Monika steps up on one of the fresh beats, delivering an unusually dancefloor focused workout from the usually liquid-leaning producer. Driven along by a bubbling synth line and crispy breaks, Bumble Bot bears all the hallmarks of a Monika production in terms of detail and finesse, but filtered through a darker lense for a potent slice of club weaponry. Yes please! Check it out and watch for the LP coming Dec 28th at digital outlets. It’s that time again; Dojo boss Hex is on the 1s and 2s with all the latest D&B, Jungle and 170 selections! This month’s mix features new beats from Benny L, Safire, Taelimb, Allied, FD, DJ Kid and many more, plus Hex’s new remix for Detached Audio so watch out for that one. 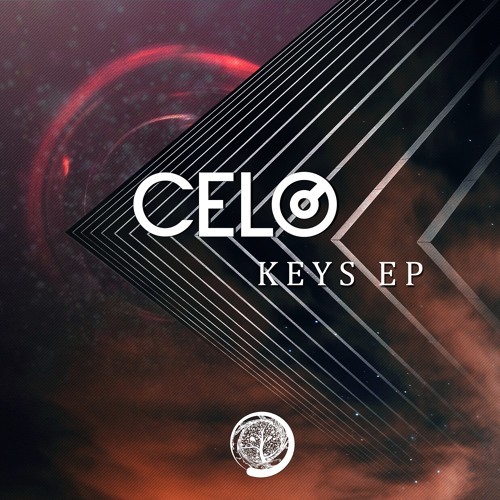 Danish producer CELO is back in our premiere spotlight today with an absolute smasher for Bulgaria’s Drevobos Recordings! Taking inspiration from vintage tech and neuro penned by the likes of The Upbeats, Rollin goes for the classic one two punch of hard rolling breaks and pure bassline riffage. Yes yes! Look for this at digital stores from Aug 27th. UK production and DJ duo aardonyx step up with our latest exclusive guest mix! 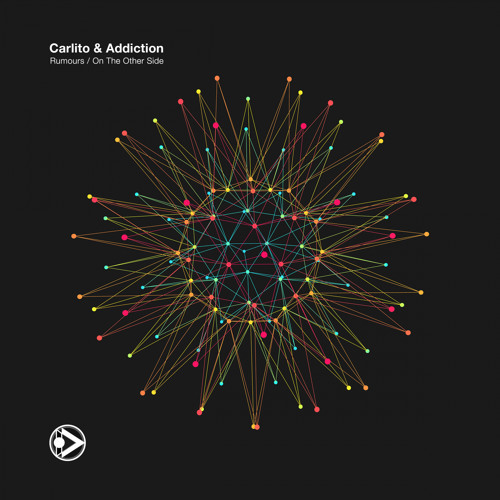 Featuring a mixture of new and old, techy and melodic, and of course a selection of their own beats from their releases on Nu Venture, Detached Audio and Atmomatix, this is pure rolling drum & bass at it’s finest. Wicked selections!